530-272-8002 415 Sierra College Dr.
Cascades of Grass Valley, located in Grass Valley, California is senior living at its finest, providing retirement and senior living, assisted living services and a free-standing memory care and Alzheimer’s care, as well as respite care in a living community. On its beautiful campus, Cascades of Grass Valley offers residents resort-style amenities and services. We are proud to serve residents and their families from all over the region including Sacramento, Yuba City, Lake Tahoe, Truckee, and Roseville. Contact us to schedule a personalized tour with our caring staff. 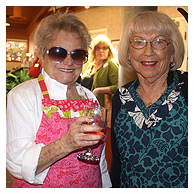 At Grass Valley Senior Living we provide premier assisted living accommodations to seniors who are unable to live alone independently. 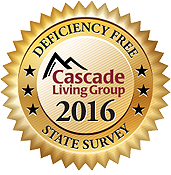 Apartment living at Cascades of Grass Valley Senior Living is about simplifying your lifestyle with services designed around you. … it’s not a one-size-fits-all approach. The care is customized for as much as people need and not more than they want. 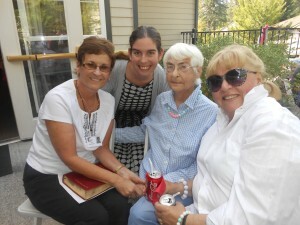 They stress independence and being able to make our own decisions, which keeps us strong. Another thing that’s really impressed me is that Grass Valley knows about caring for couples and how to handle our different needs. They understand the importance of couples staying together. 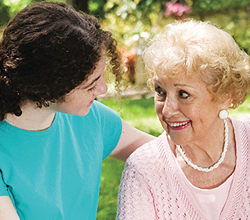 The people are very knowledgeable about all things related to senior care. If I call needing help, they are there. Always. I love waking up each morning to warm, friendly, good people. 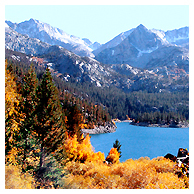 Grass Valley offers numerous options for a peaceful setting depending on the season. 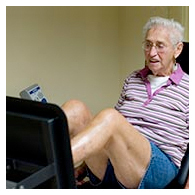 At Cascades of Grass Valley, we encourage a proactive approach to our residents health and lifestyle. We invite you to stop by, visit with us, and take a tour of our lovely, homelike community in Grass Valley.